We are so happy to announce that we will be offering adult dance classes starting on January 10th! We have a wide variety of styles from ballet to latin and all levels from beginner to experienced, so grab your friends, fulfill your new year resolutions and come join us! 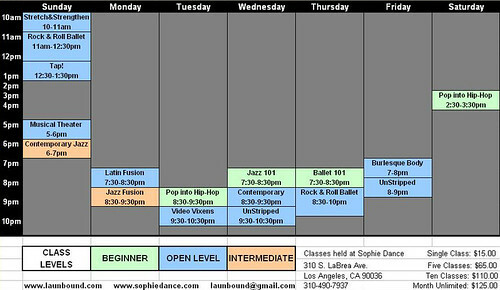 The classes will be held at Sophie Dance in Los Angeles (310 S. LaBrea). Your first class is FREE! 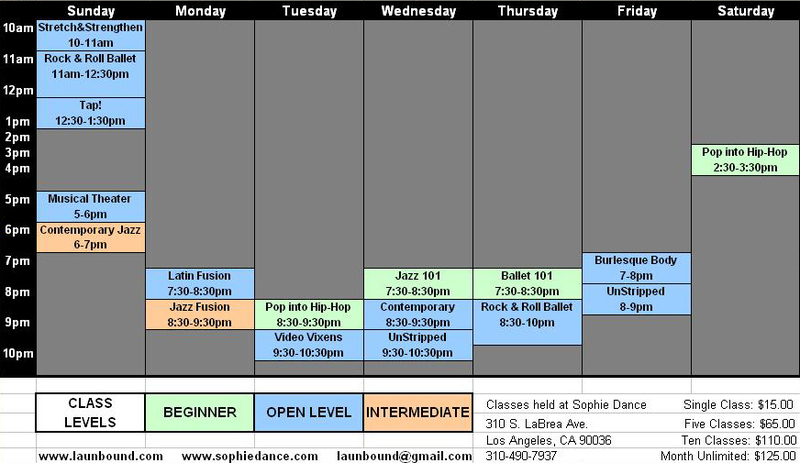 Classes/Packages can be purchased at Sophie Dance at the start of the class you would like to take. Please arrive ten (10) minutes early for your first class to sign-up and pay. 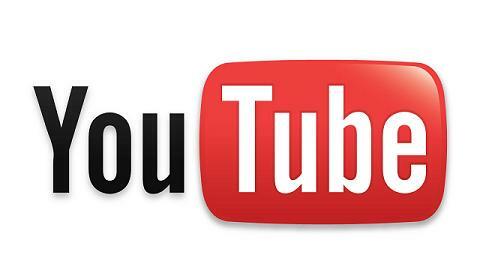 Check out the classes we are offering and meet the teachers! 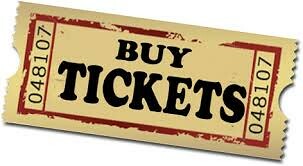 Just scroll down for more info and click below for calendar schedule.